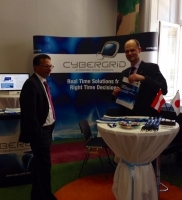 The Federal Ministry for Transport, Innovation and Technology organizes the Smart Grids Week every year in cooperation with one of the main players of the Austrian Smart Grids community – in 2014 it’s Energie Steiermark. 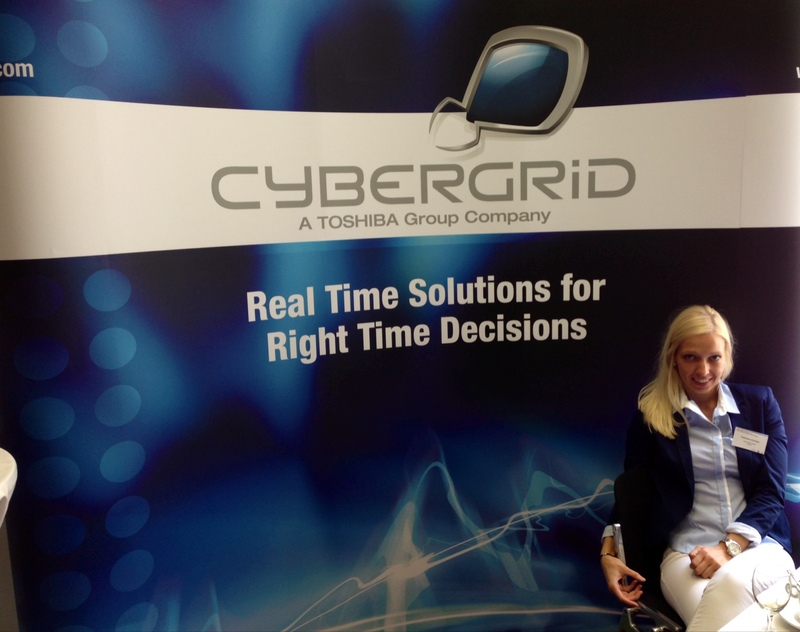 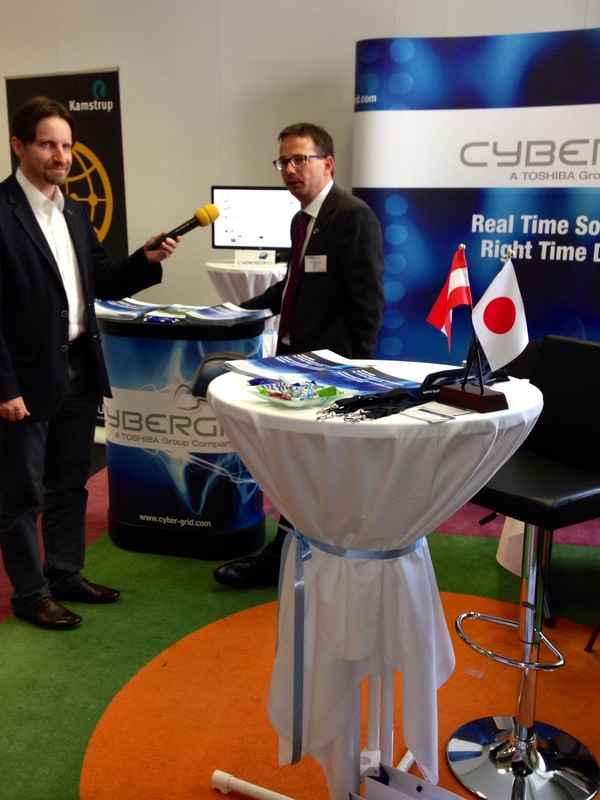 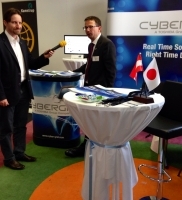 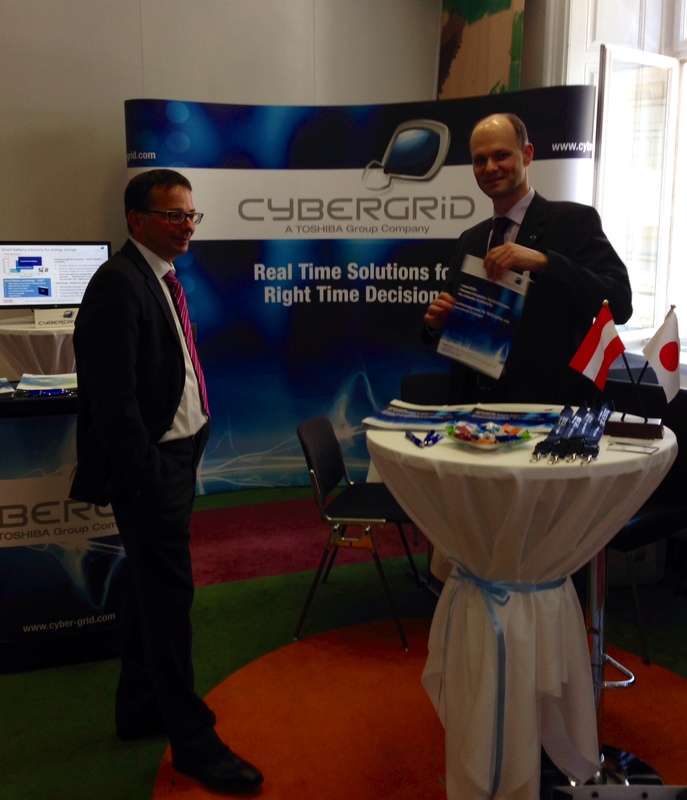 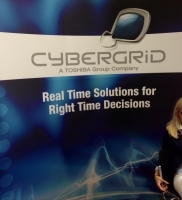 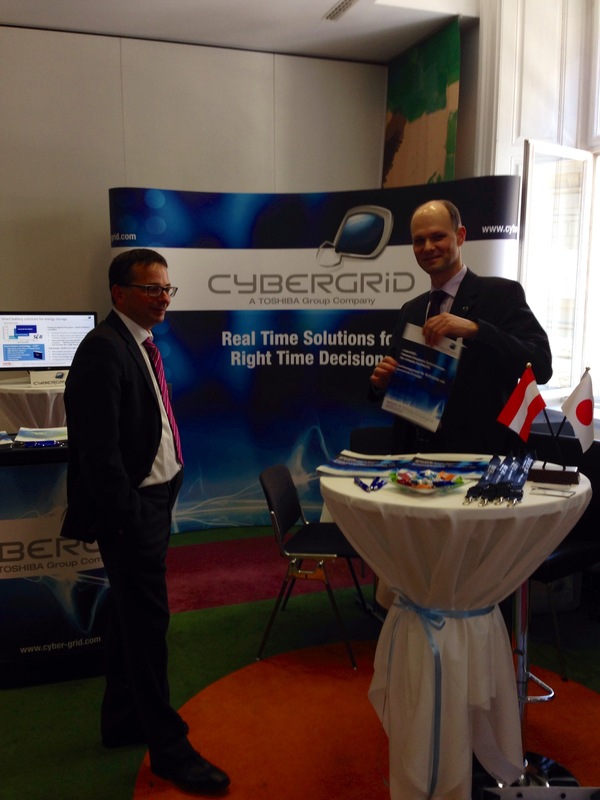 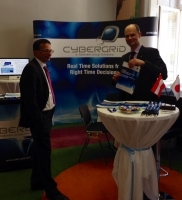 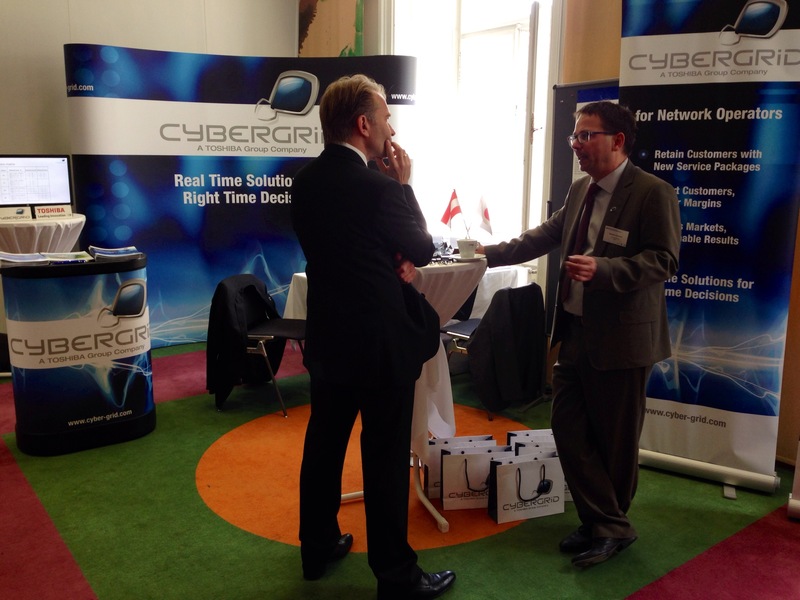 We are looking forward to welcome you at our cyberGRID booth. 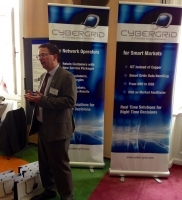 The Smart Grids Week in Austria has established itself as THE place of business for network operators, research and administration in the subject area of smart infrastructures. 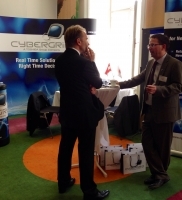 From 19th to 23rd May, 2014 approximately 300 national and inter­national experts from industry, research and administration will come together in the CONGRESS GRAZ to share the latest insights and innovative perspectives and to initiate joint projects. 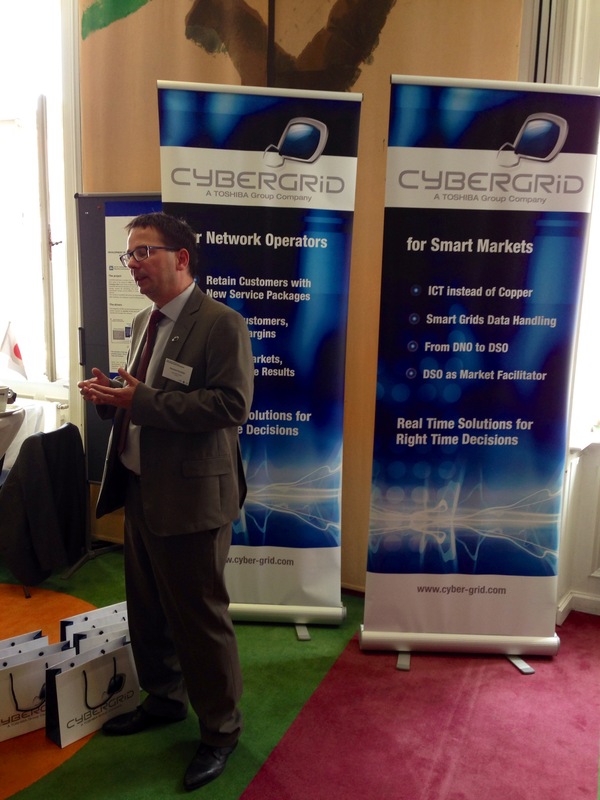 The ninth Smart Grids Week 2014 focuses on the current developments in the technical and economic area of smart grids, as well as on the findings of already implemented demo projects.